Whichever the case, history has not seen a great many sizable purple stones of excellent caliber; and those that have been revealed, still hold many mysteries. Let’s start the list with a stone that took the world by storm with its appearance in the 2014 Hong Kong Jewelry and Gem Fair. Originating from an undisclosed mine is South Africa, (one of the very few locations globally where pure purple diamonds can be found), the stone started out as a 4 carat rough. A diamond of this merit required several months of careful cutting and polishing to reveal its true inner beauty. 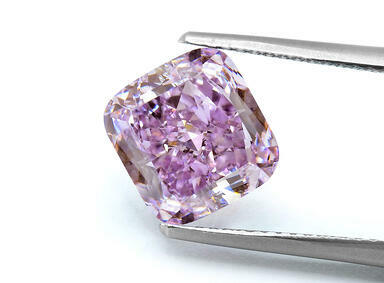 Once processing was complete, the Purple Orchid had been transformed to a truly magnificent 3.37 carat, cushion cut, VS2 clarity Fancy Intense Pink Purple masterpiece. 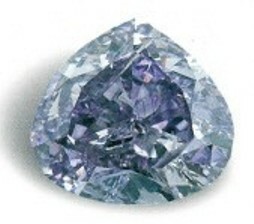 It goes without saying that purple diamonds of such caliber and weight are considered a true rarity among the world of naturally colored diamonds. The Purple Orchid would eventually be auctioned at the 2014 Hong Kong Jewelry and Gem Fair where it held a $4 million (approximately $1.2 million/carat) asking price, however the final selling price and winning bidder still remain disclosed. A true work of art, this massive 7.34 carat, perfect heart cut, Fancy Vivid Purple Diamond holds many mysteries. The Julius Klein Diamond Corporation was responsible for the stone’s fascinating and perfect heart shape, truly accentuating the brilliance of its color. Other than it being graded as a Fancy Vivid Purple by the GIA and considered as the largest purple stone to ever be discovered, not much else is known about the Royal Purple Heart. Both the current owners of the stone, and the price paid for it are still disclosed. The mine of origin is also a great mystery, however it is speculated that it resides somewhere in Russia. The Supreme Purple Star is often classified as the king of all purple diamonds. 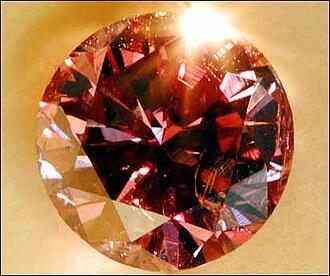 This diamond, if looked at different from angles, can appear crimson or purple. 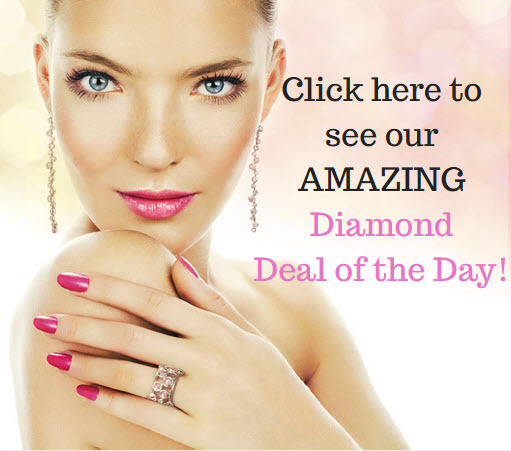 It first appeared in 2002 in London, where an anonymous seller believed the diamond was just another ordinary gemstone. In fact, the details given on the stone by the seller at auction were very unusual. 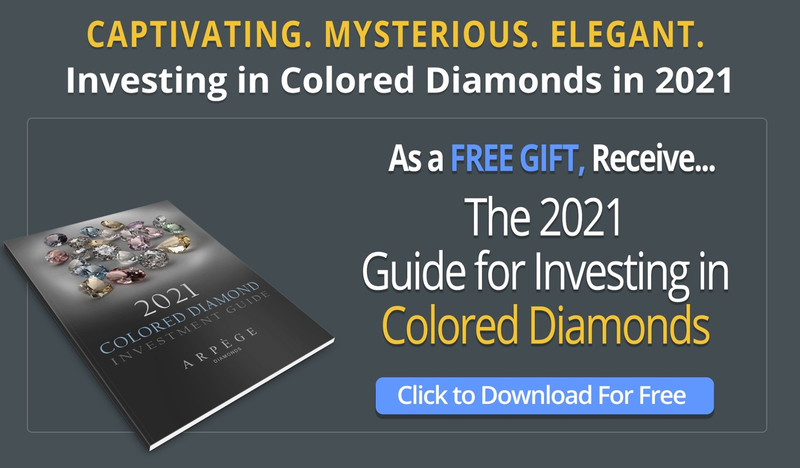 The only conclusion that did make sense was that the diamond contained two separate colors, purple and red in the same stone, which had never been seen before. The Supreme Purple Star Diamond exhibits a brilliant-cut and weighs between 2 to 5 carats, as the exact weight has never been revealed. To date, the country in which the diamond was found, the date of discovery, and the characteristics of the diamond remain a mystery. 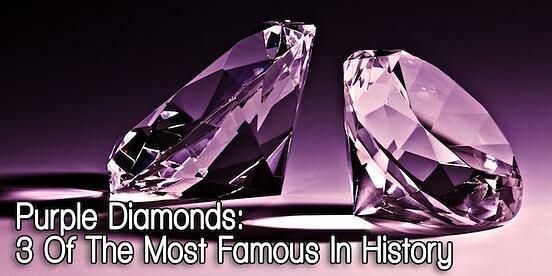 However, many experts in the field believe that the diamond originated from the Amazon at least 25 years ago. With all these rare features, the Supreme Purple Star is estimated to be worth $4 million per carat, setting its value at somewhere between $8-20 million.